perfect fit out of the gate - whereas others gotten wrong. Replaced o-ring on my Two Little Fishes media reactor due to air getting into housing. Replaced old one and all is good. The oring in the one I have is flat and plastic. Is this one flat or better? 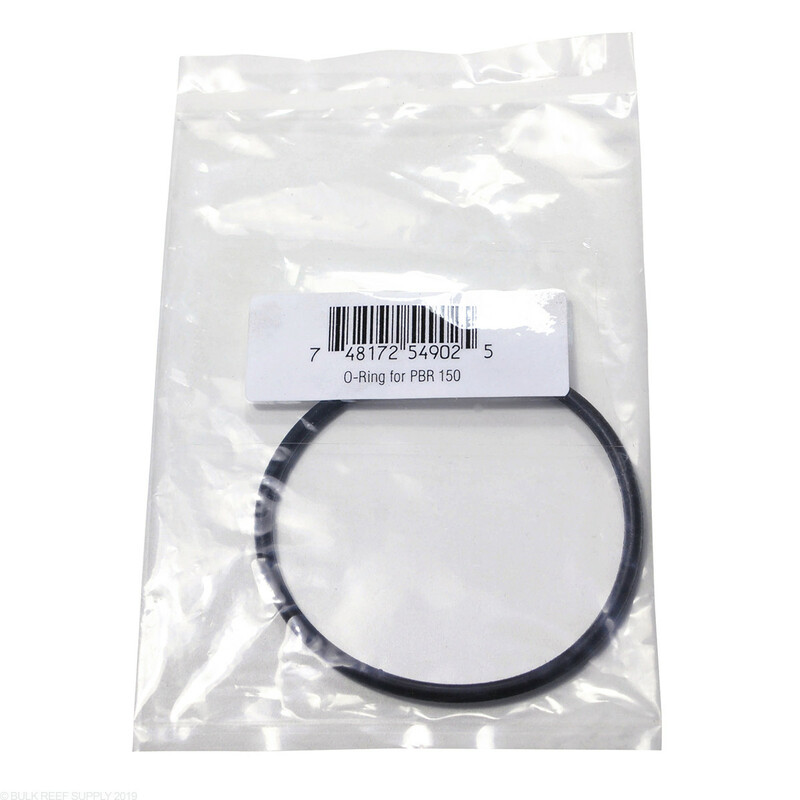 These are a round rubber base o-ring and are designed for the 150 and 550 reactors. Certainly will work well! No, these O-rings are for the Phosban Reactor. For our RO/DI units I have included the link below. Will these work for my brs carbon and GFO reactor? Mine are leaking and can not find them local to replace or do you'll seal them. 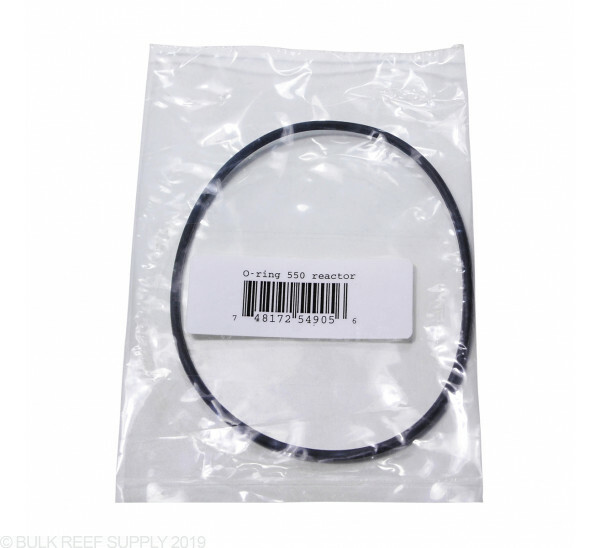 Does this o-ring fit the BRS reactors? 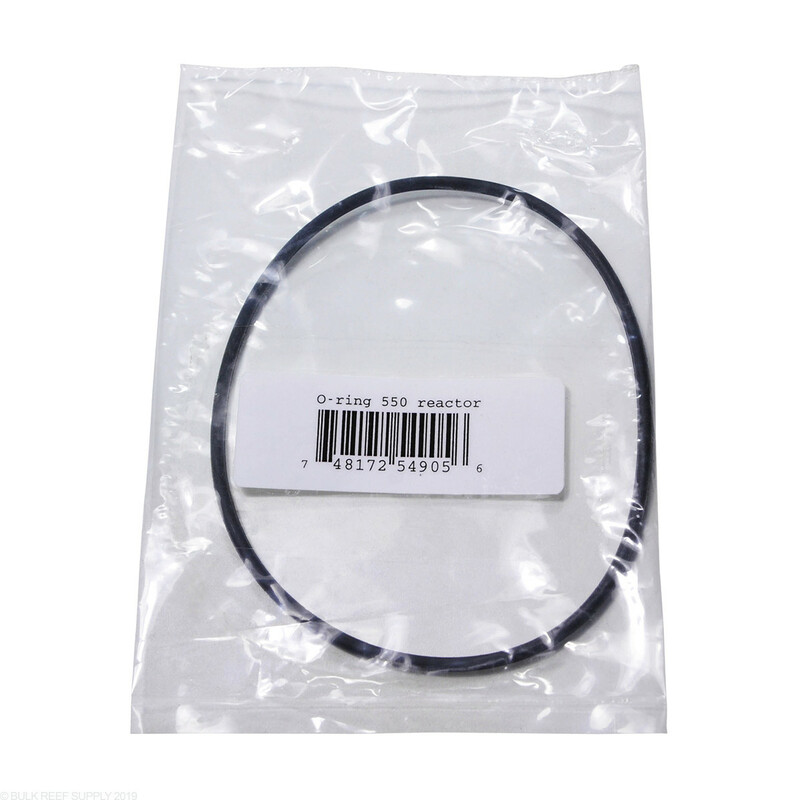 This O Ring is not for the BRS reactor. 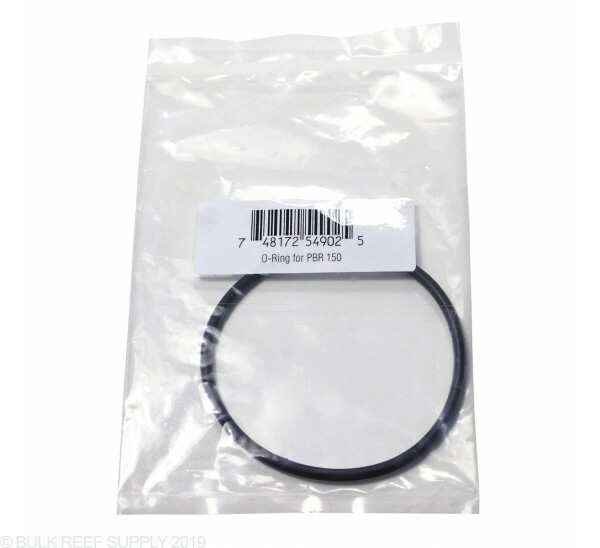 We do have O Rings for our reactors in the link below!